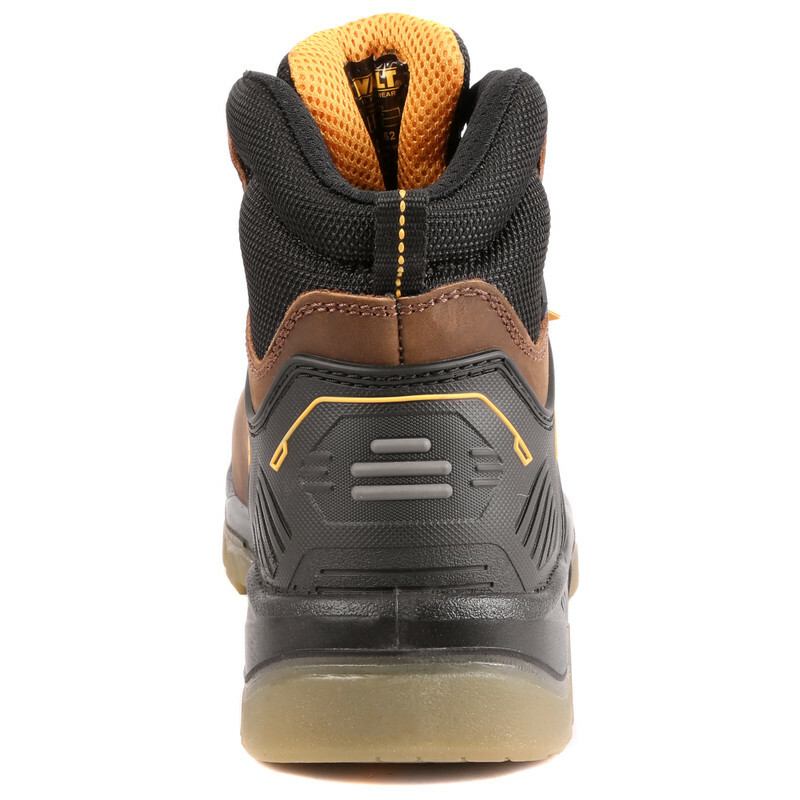 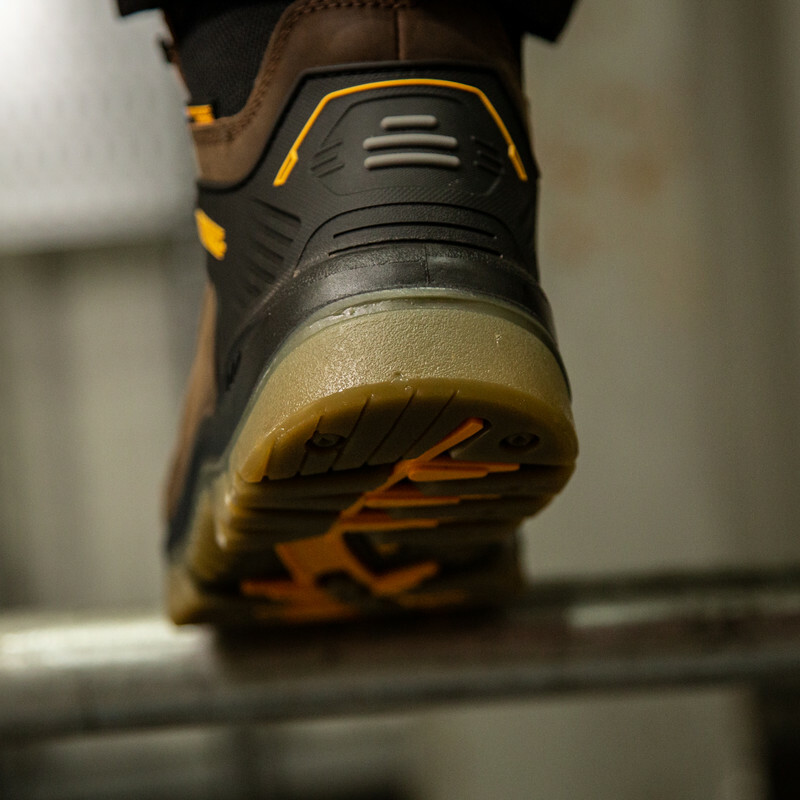 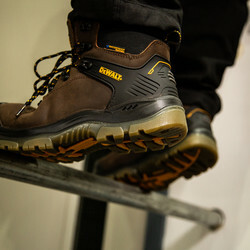 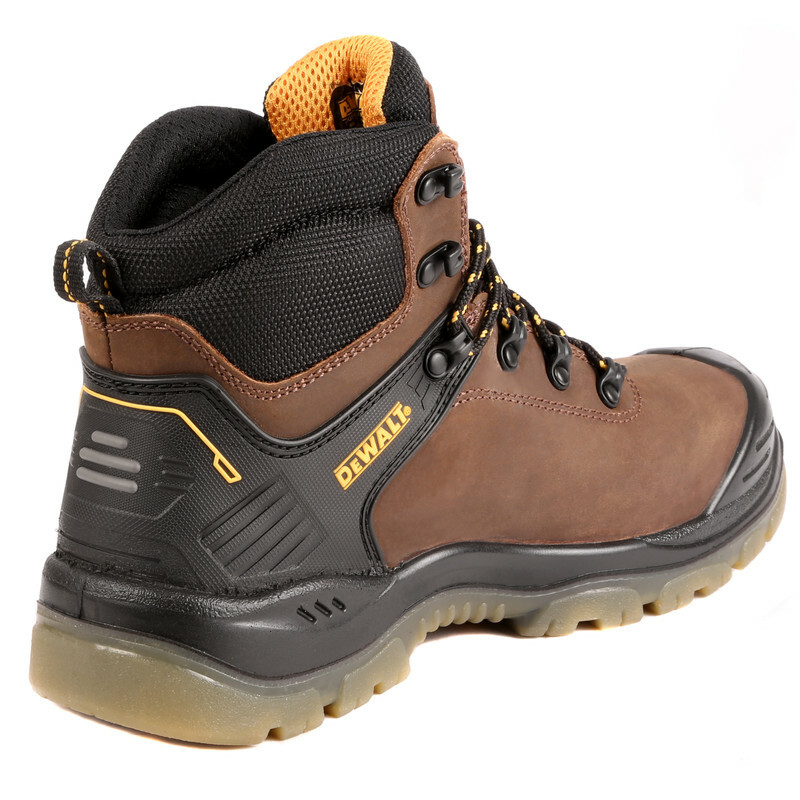 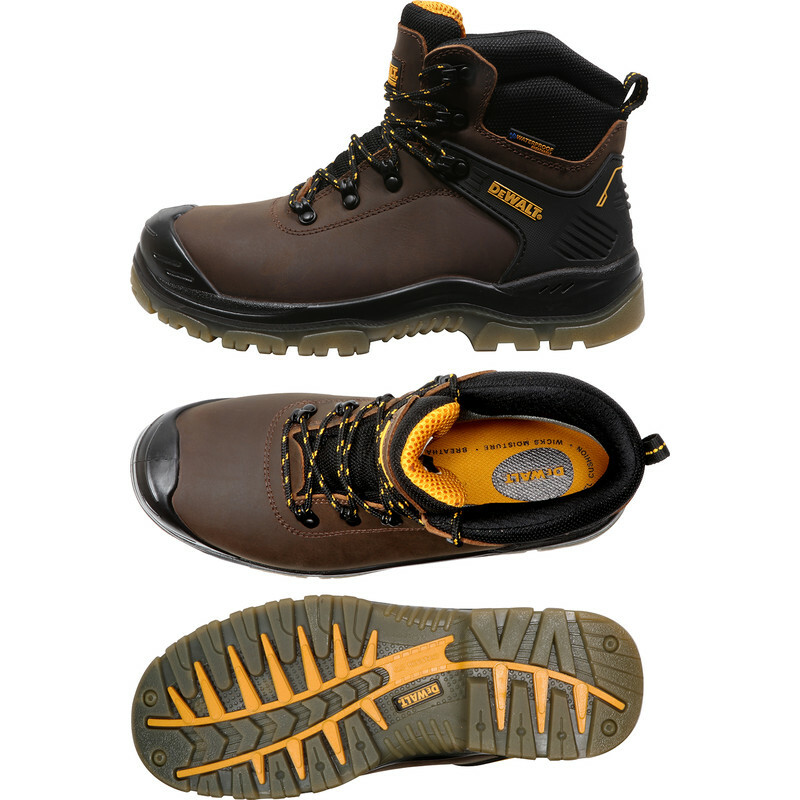 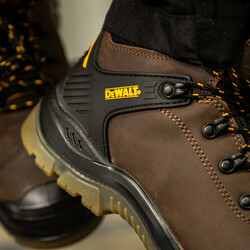 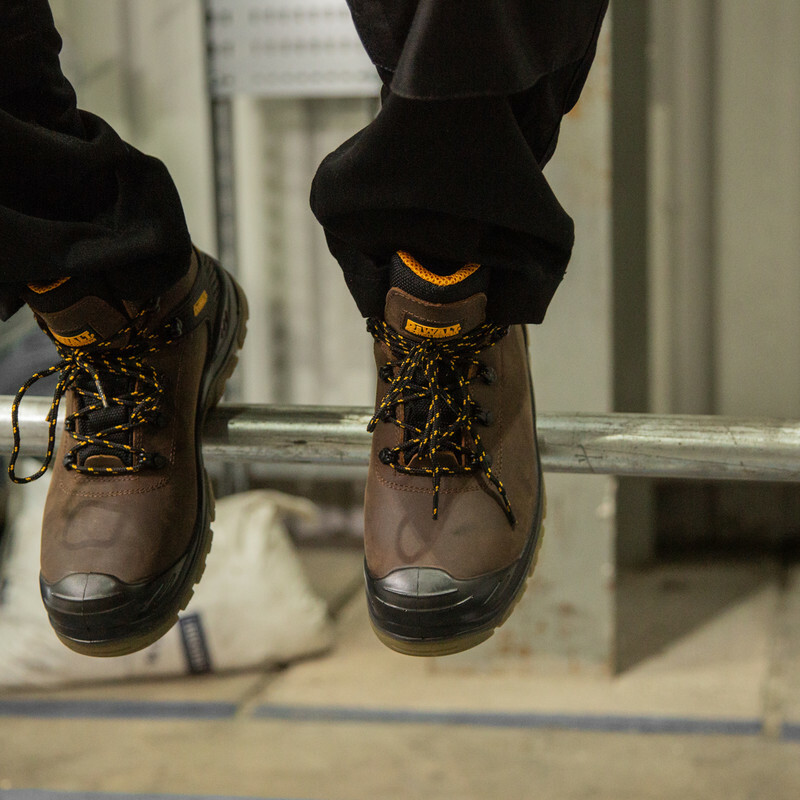 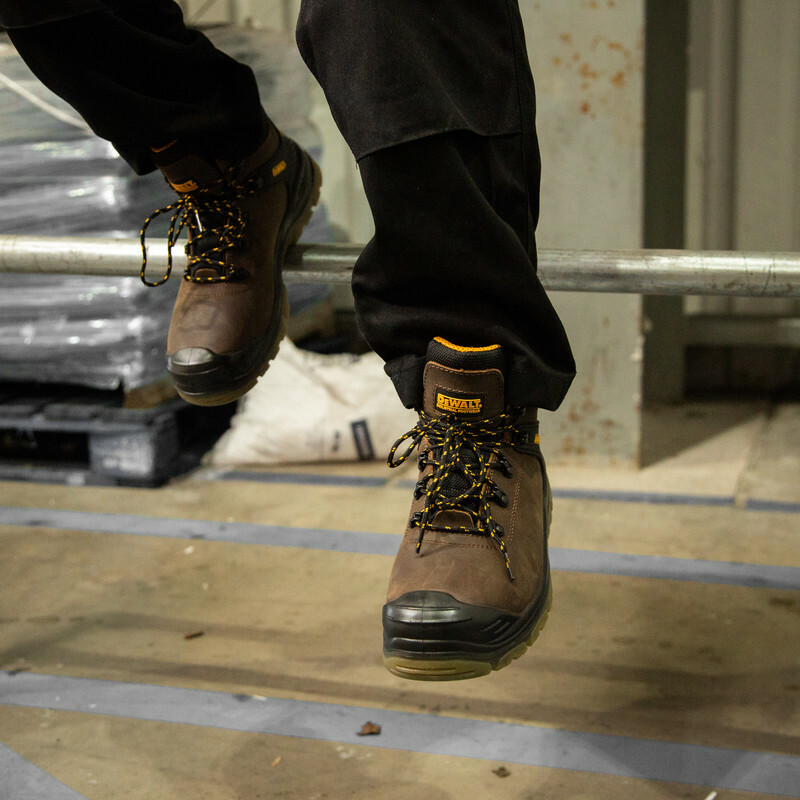 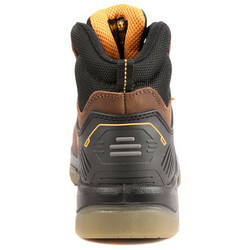 DeWalt Newark Safety Boots Size 7 is rated 5.0 out of 5 by 1. 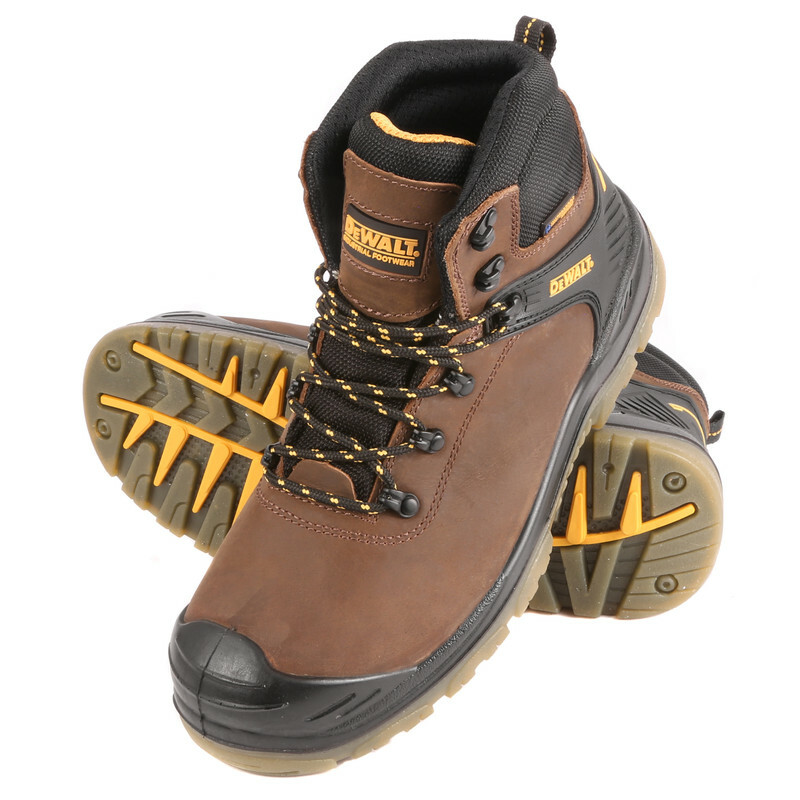 Rated 5 out of 5 by Butt_head from Great boots. 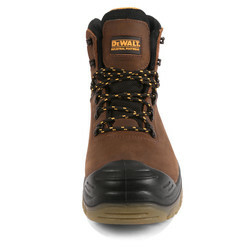 I had the same make for over ten years, finally after a lot of abuse they gave up so I treated myself to a new pair. Really great value for money.